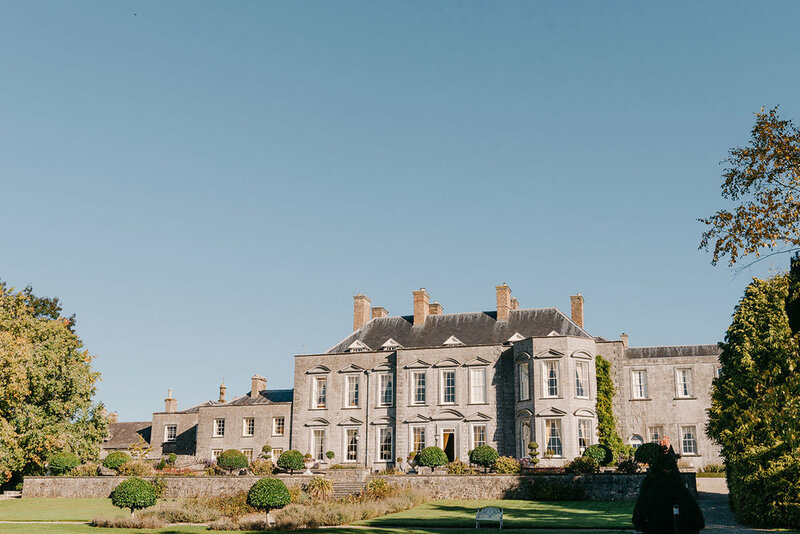 Aoifin & Alan had an amazing day in Castle Durrow, Co.Laois. 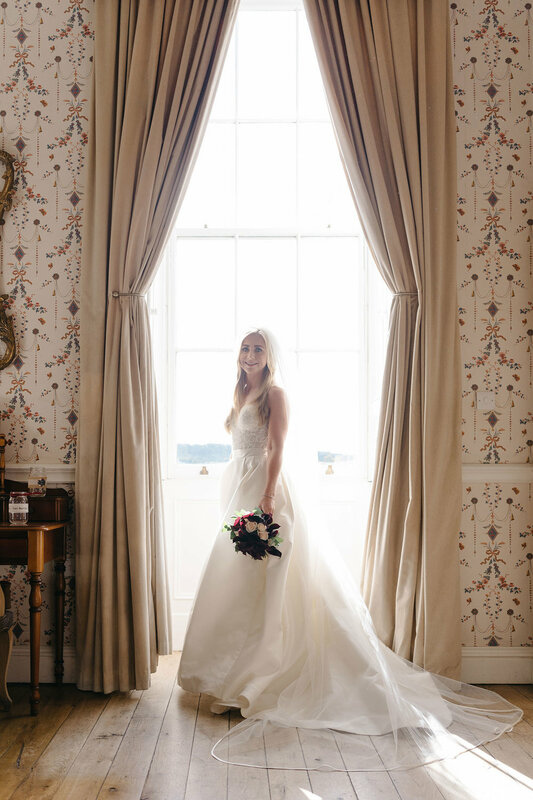 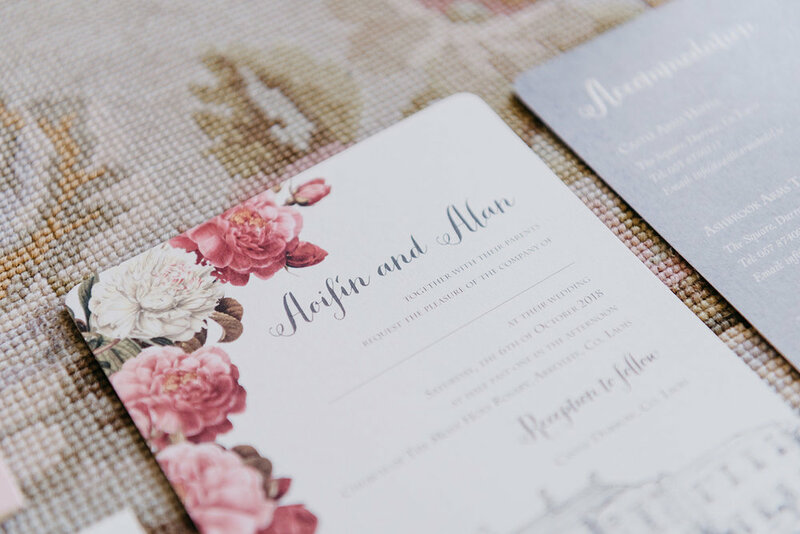 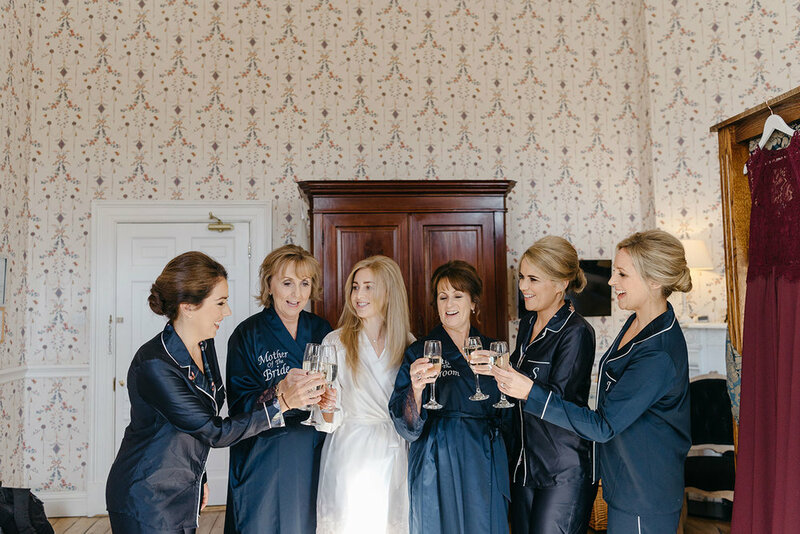 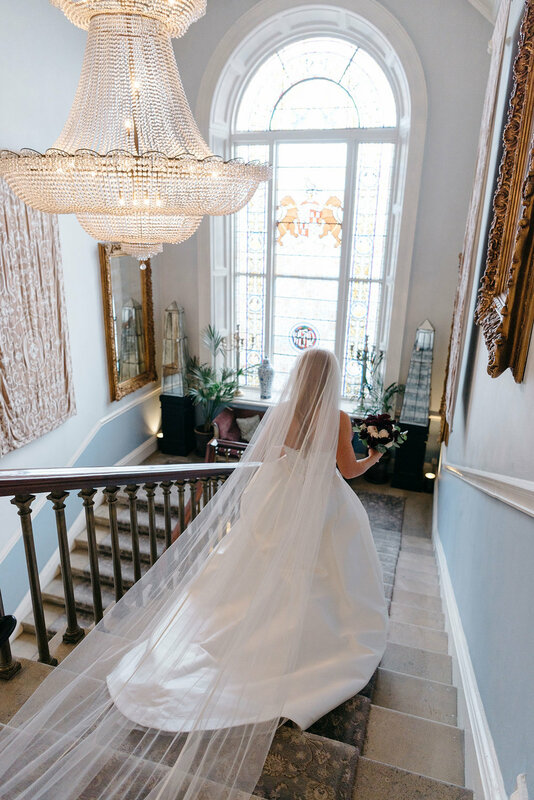 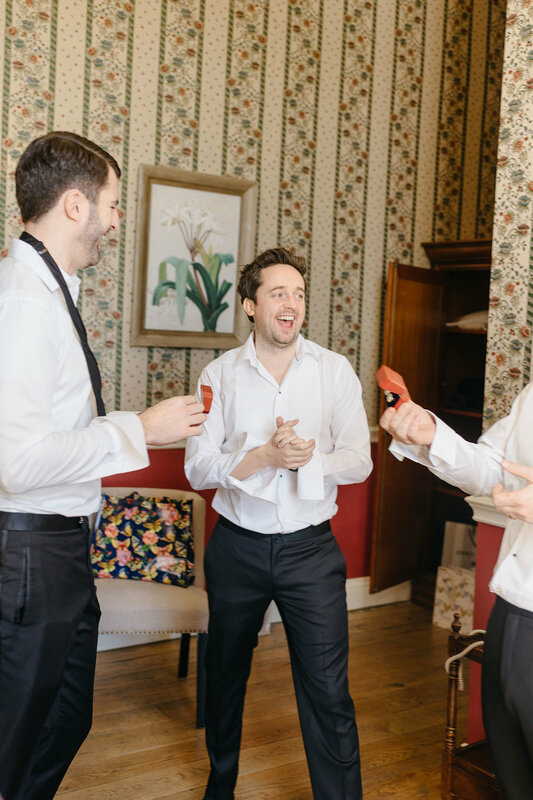 They got ready in the stunning 300 year old mansion alongside family & friends. 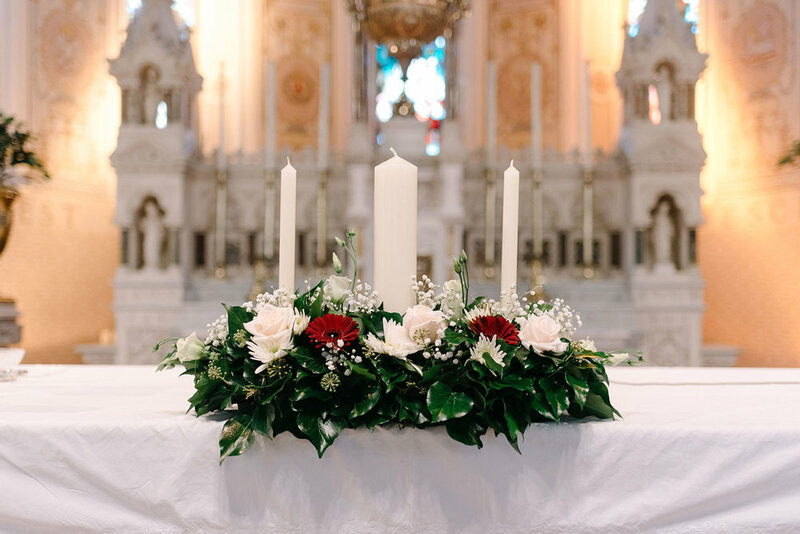 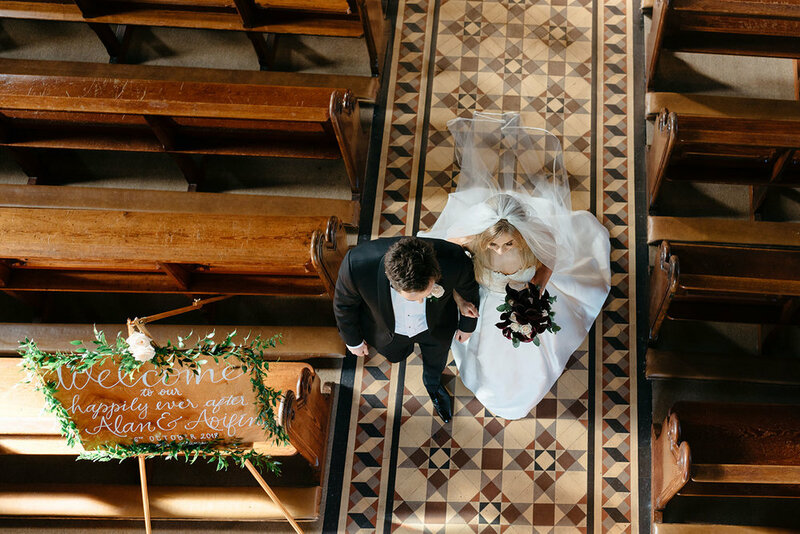 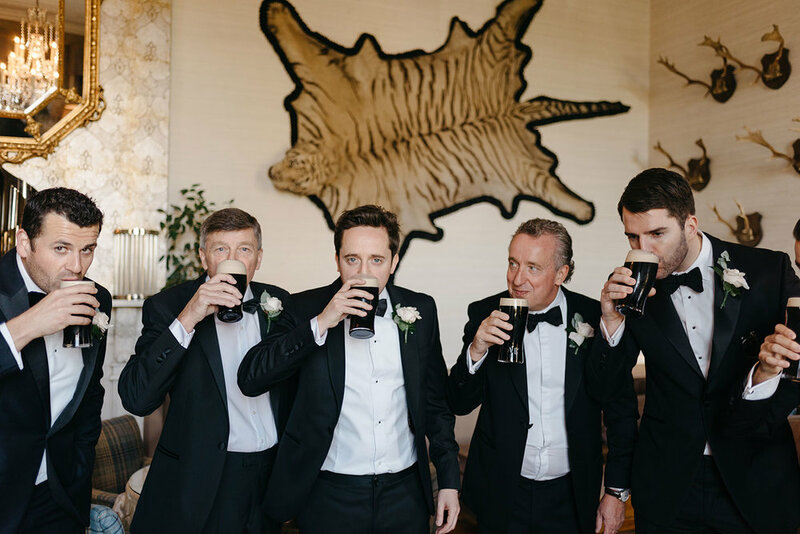 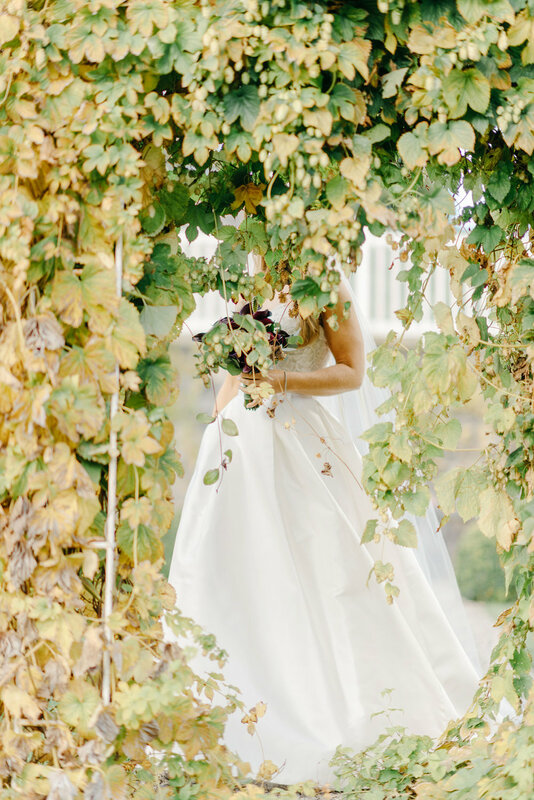 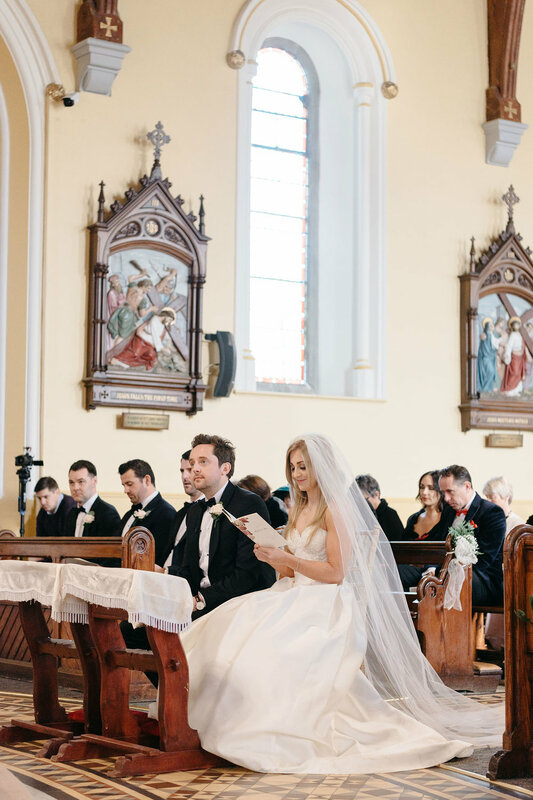 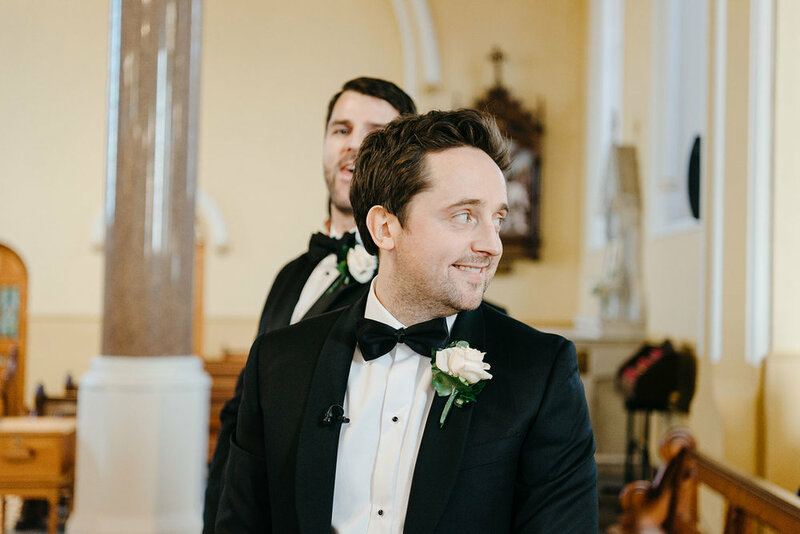 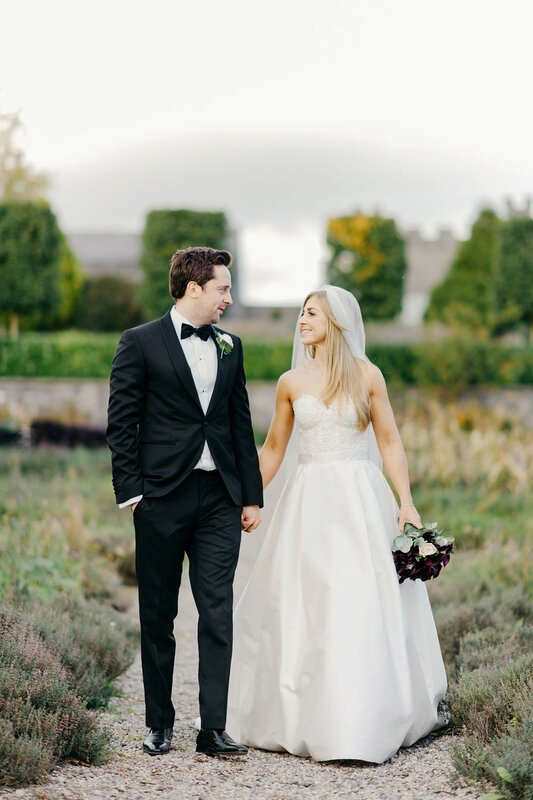 They had a beautiful ceremony in the Church of the Holy Rosary in Abbeyleix and then returned to Castle Durrow for a wonderful sunny October reception.